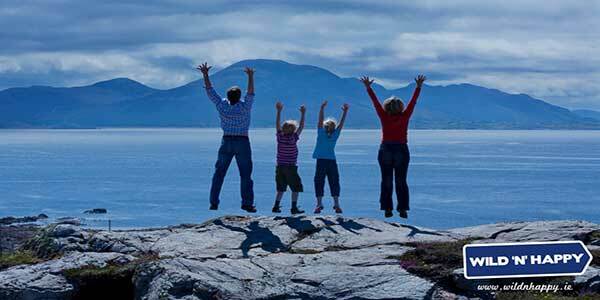 Wild ‘N’ Happy in Killarney have grown to be one of the leading tour experts, providing high-quality personalized tours for small groups and families. Their experienced professional guides are very passionate and know where all the hidden secrets are kept. Wild ‘N’ Happy take immense pride in providing an efficient, personal and professional service to all their customer. 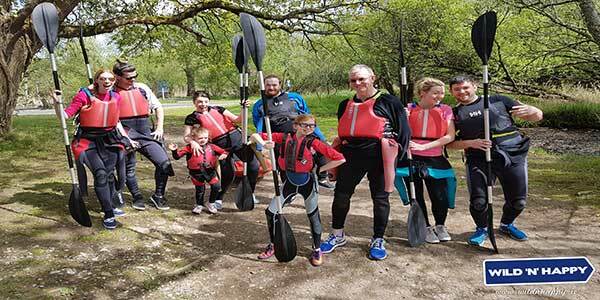 They provide a range of high quality activities that are designed to suit your needs. Spend some quality time, learn new skills as a family and create memories that will last a lifetime! 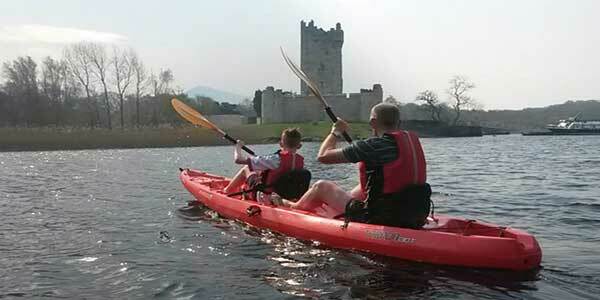 Wild ‘N’ Happy have a wide range of outdoor Family fun activities in Killarney. 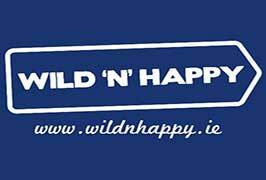 Wild ‘N’ Happy provides a guided “hop-on hop-off” bus network around Ireland. You choose a Travel Pass, then, make your way around its travel route in the time that suits you. “Hop” off the bus at designated locations en route to stay longer, visit friends or even work for a while. Then “hop” back on again. It is that simple! All Travel Passes are fully guided. Their driver-guide is a fountain of knowledge and can book any activities and accommodation for you. You are also welcome to organize it your way and be completely independent.